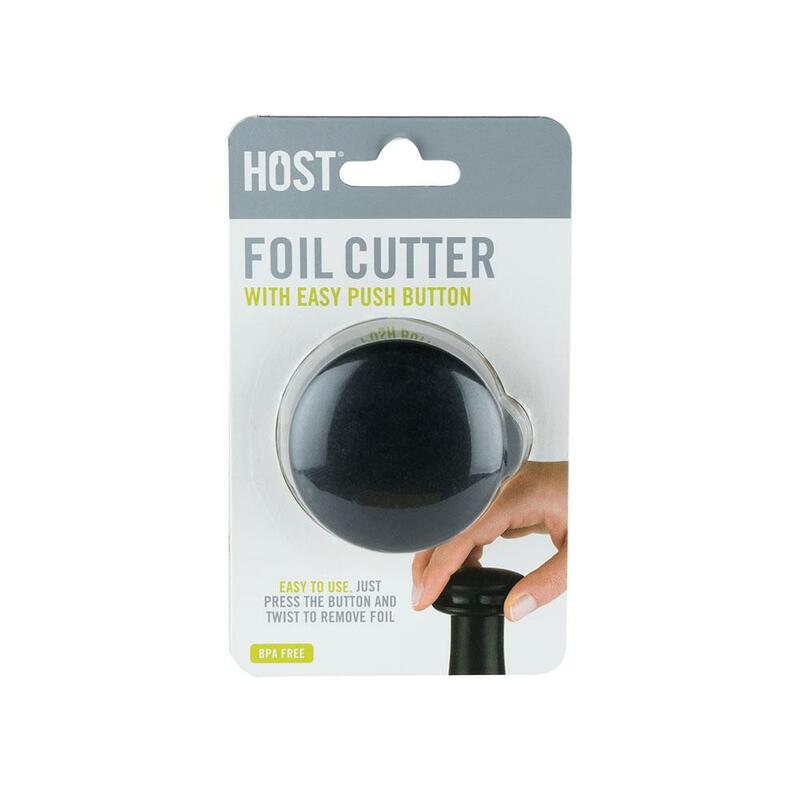 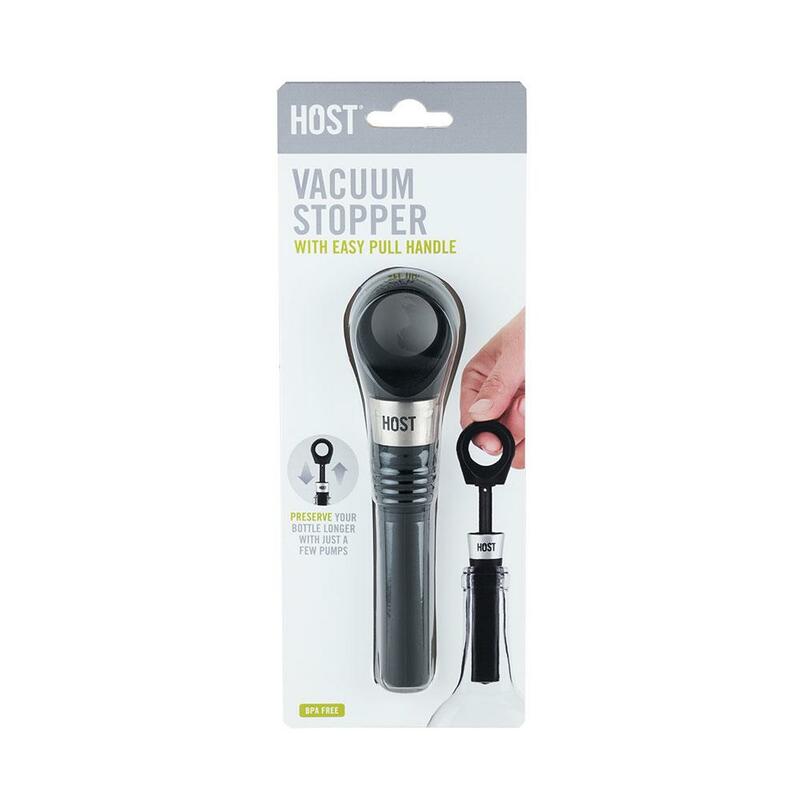 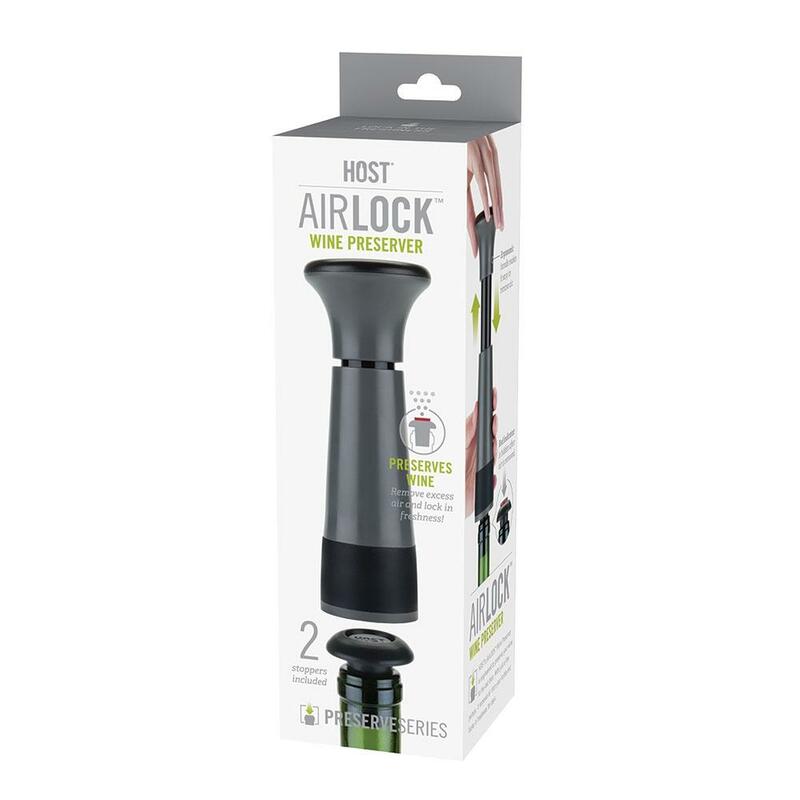 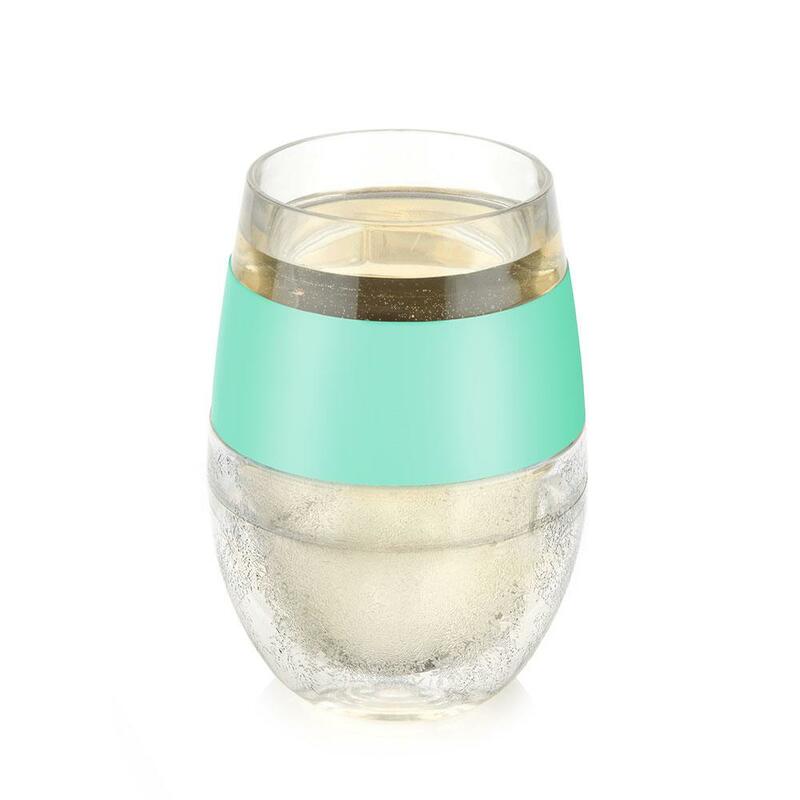 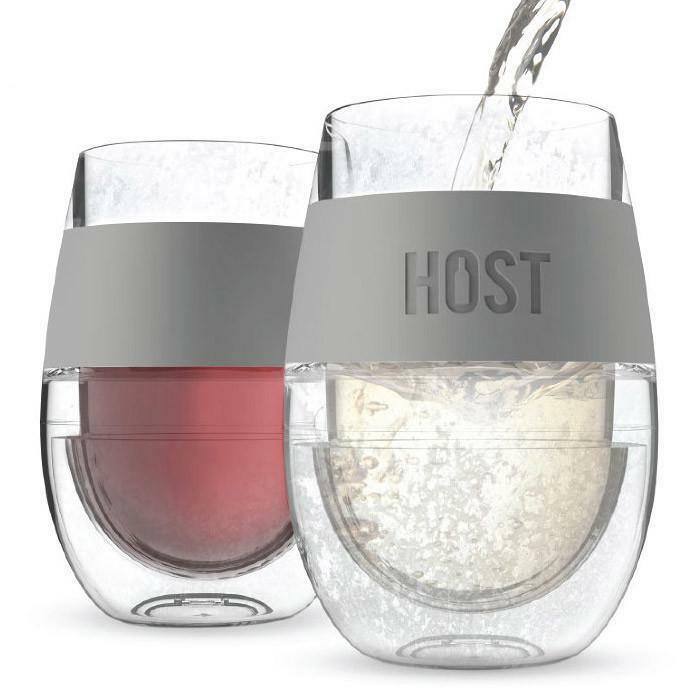 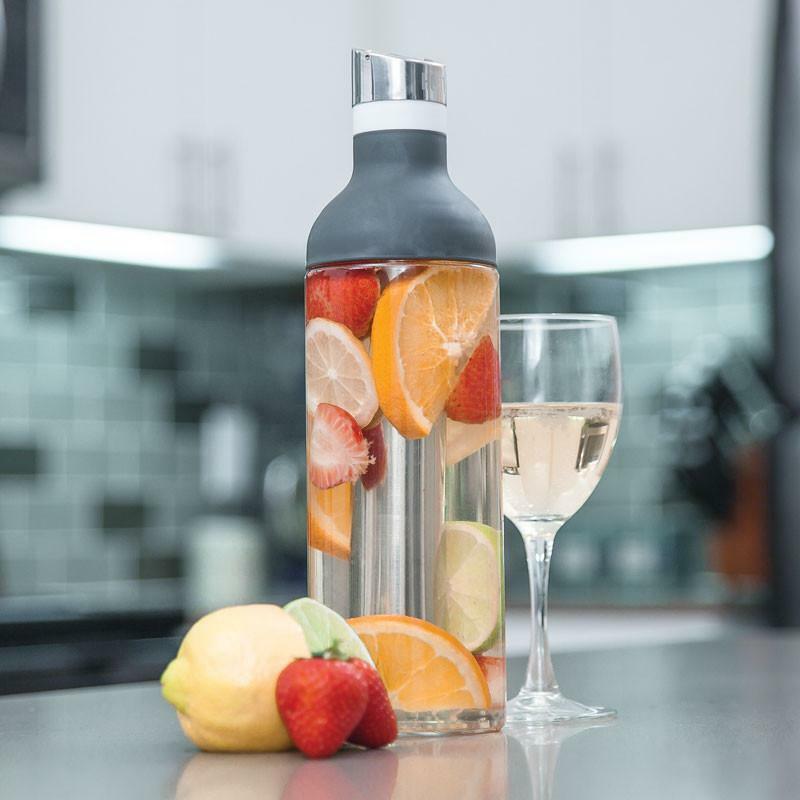 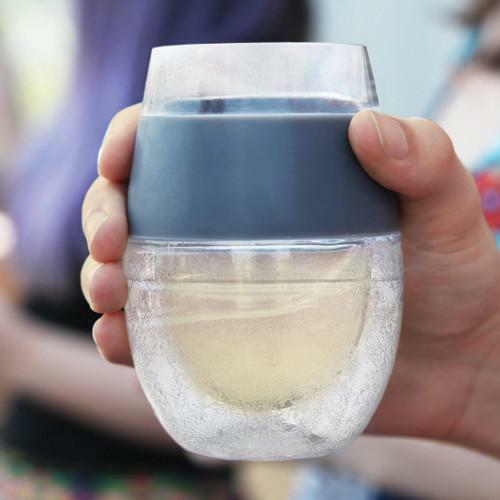 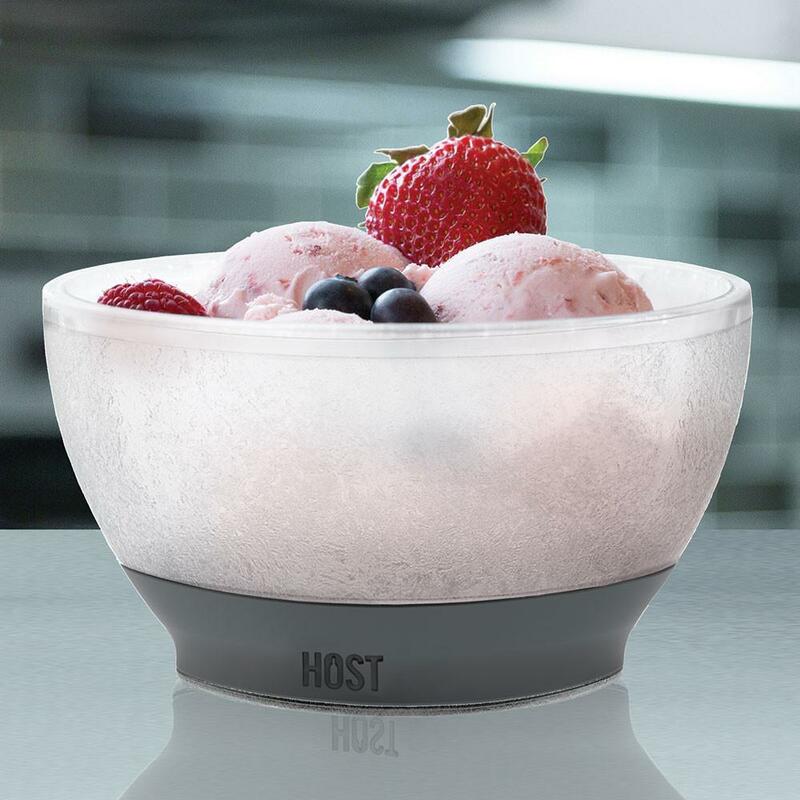 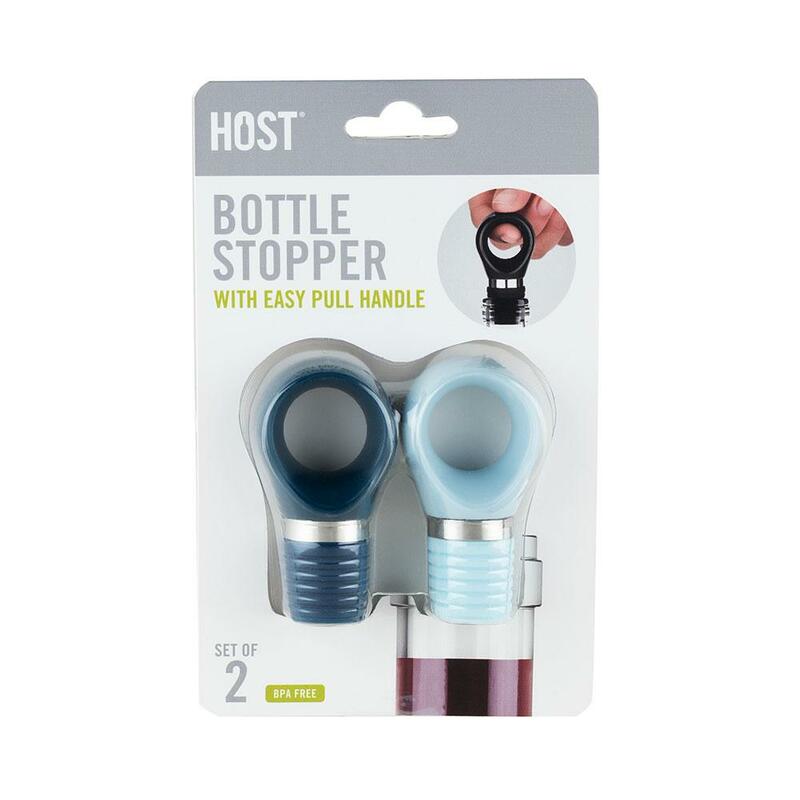 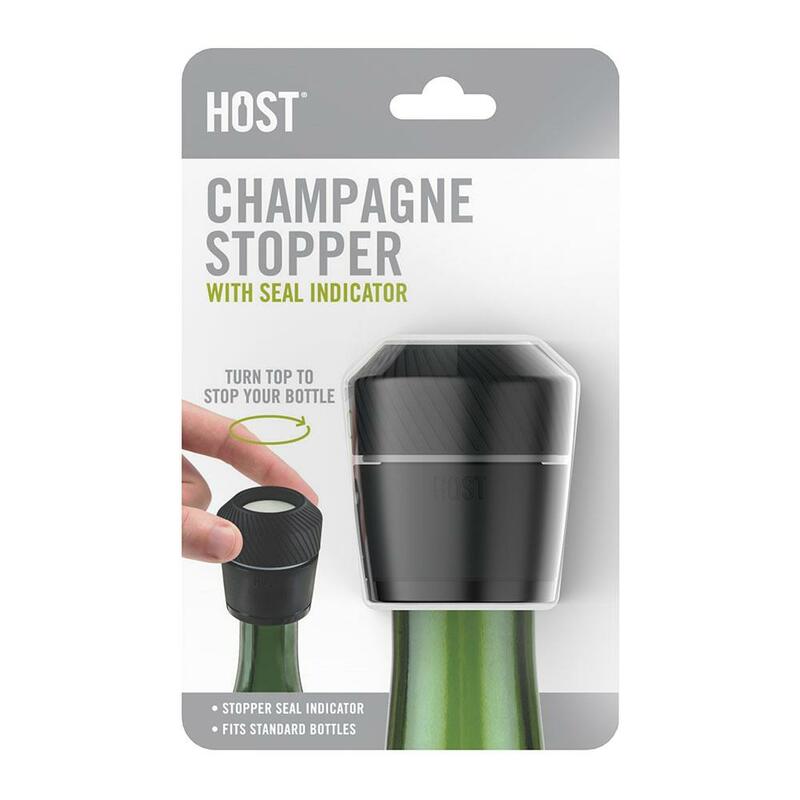 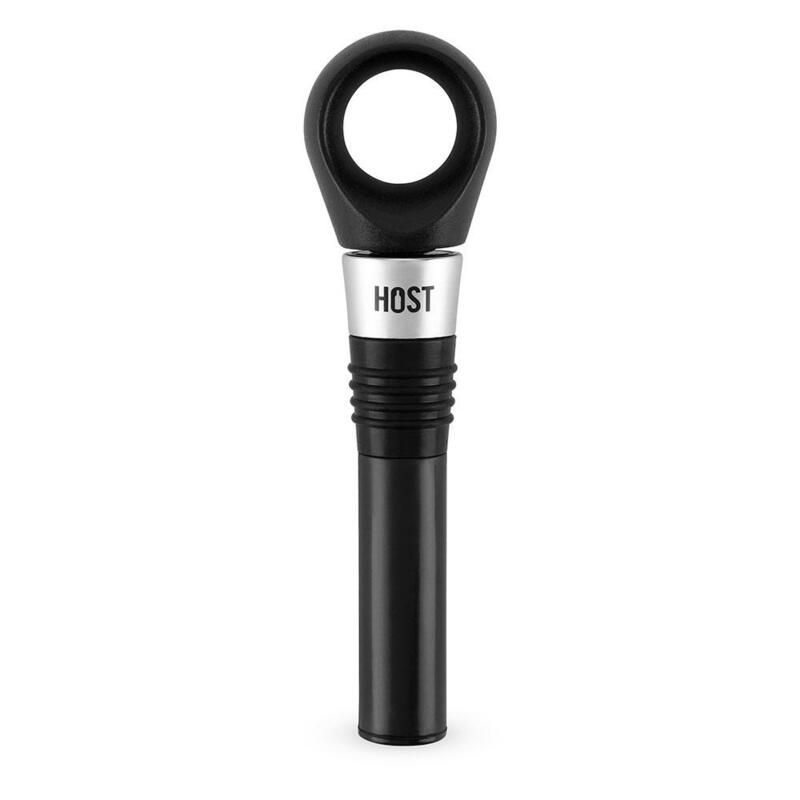 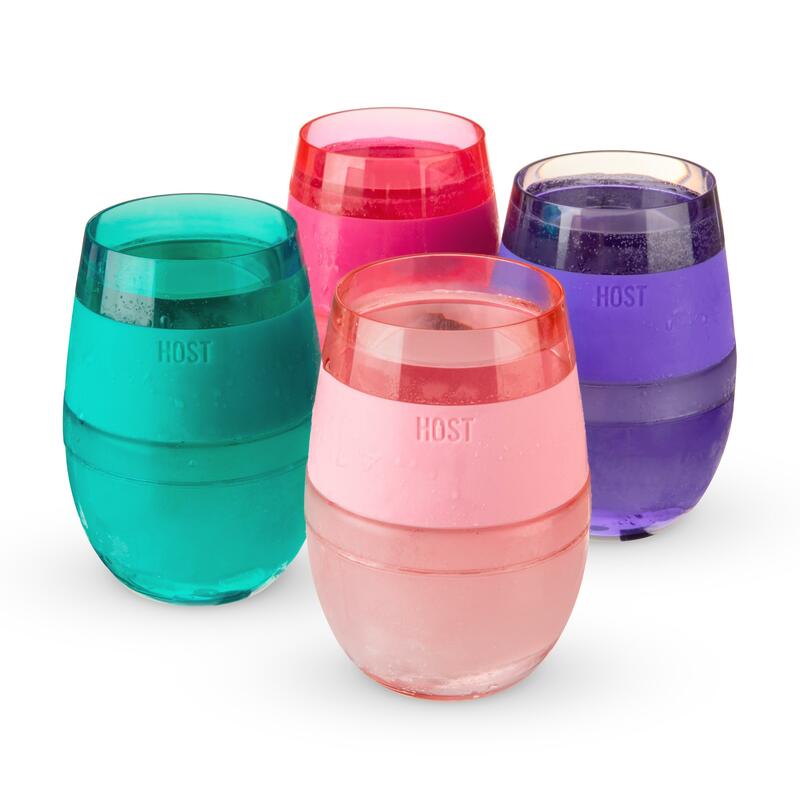 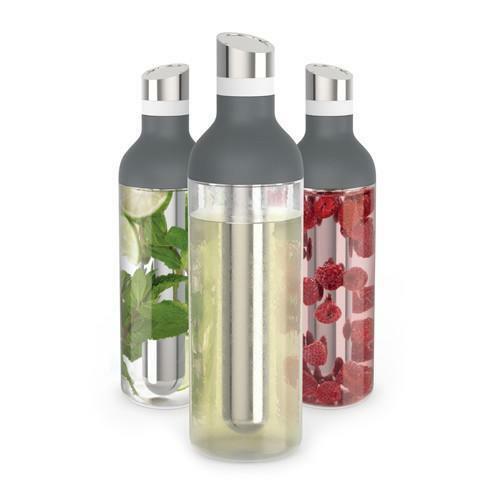 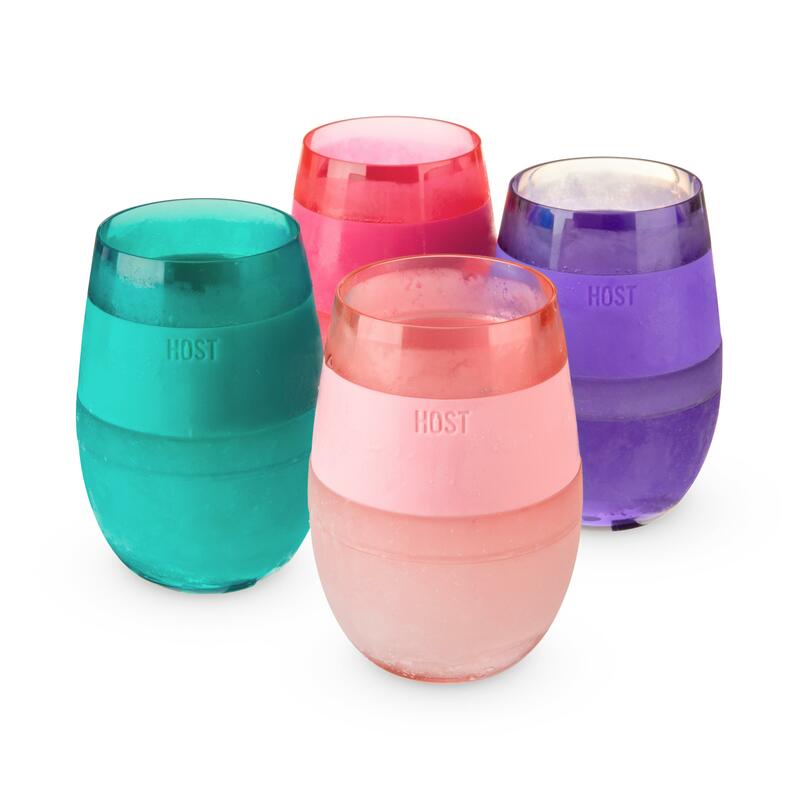 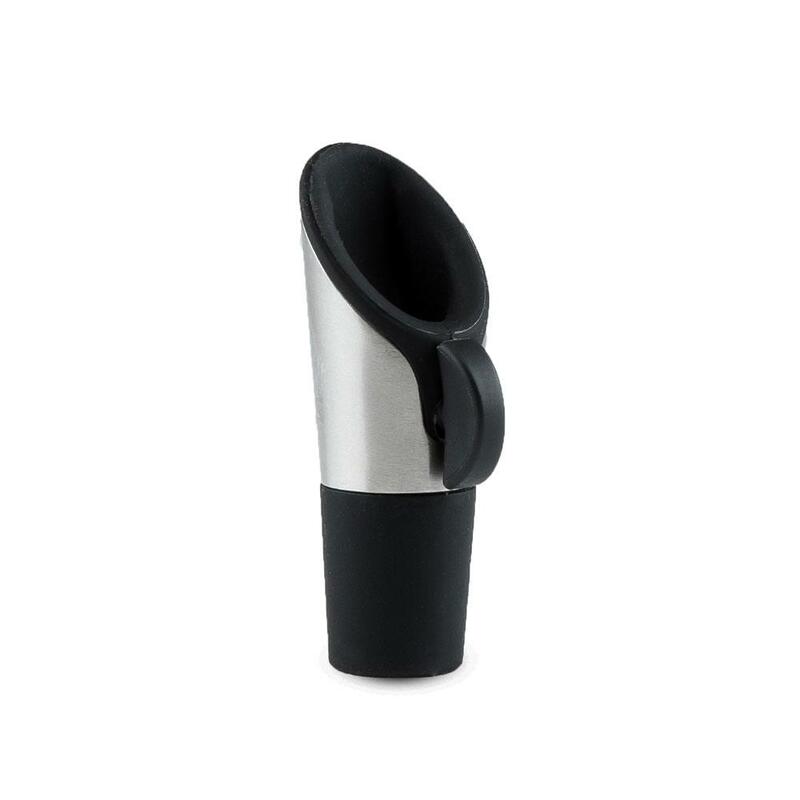 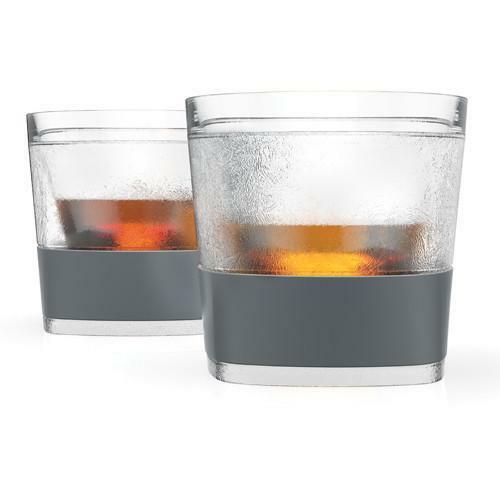 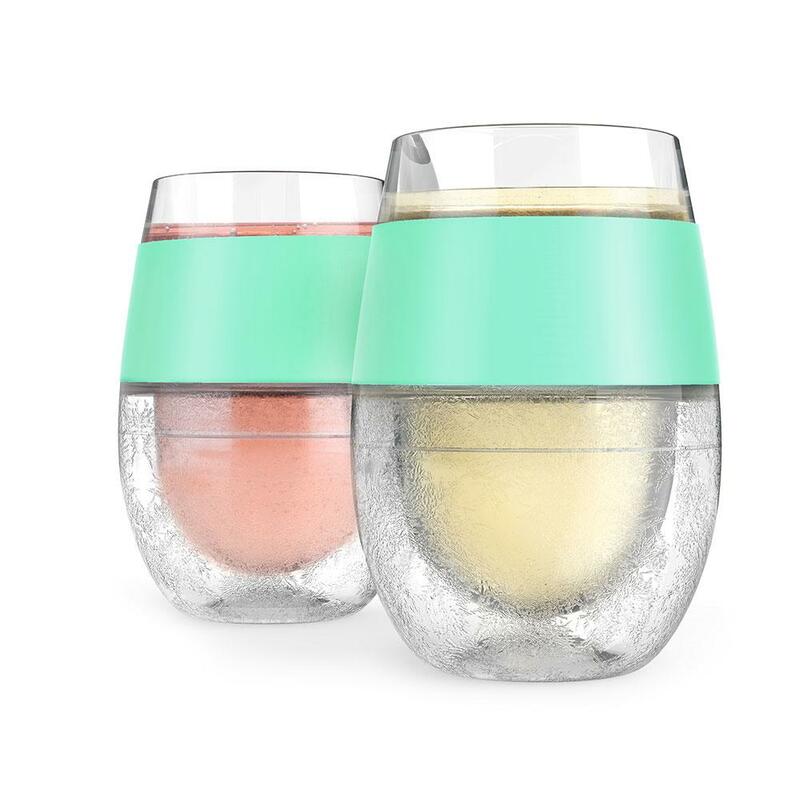 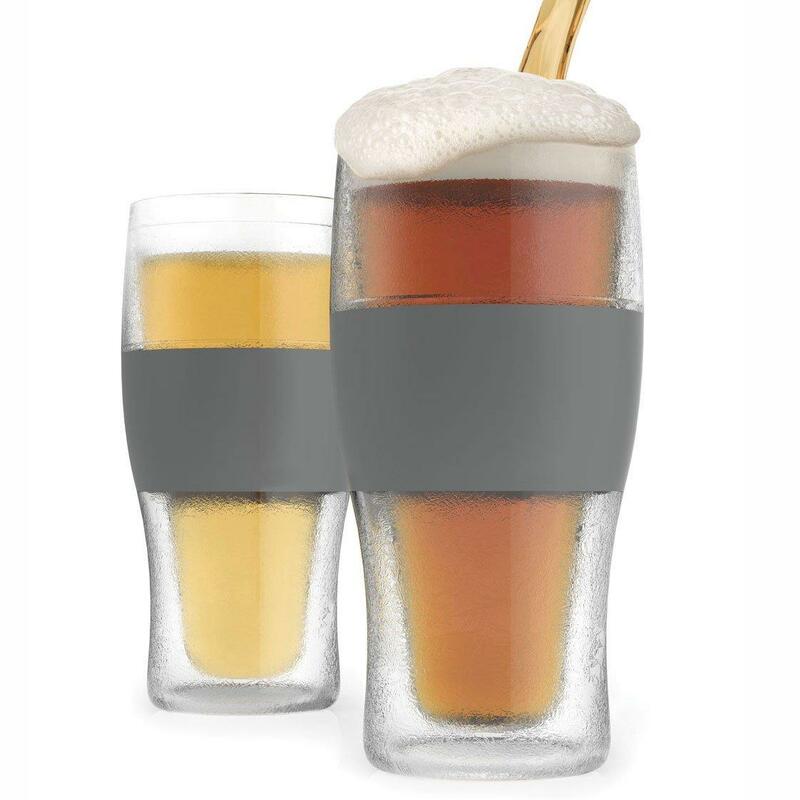 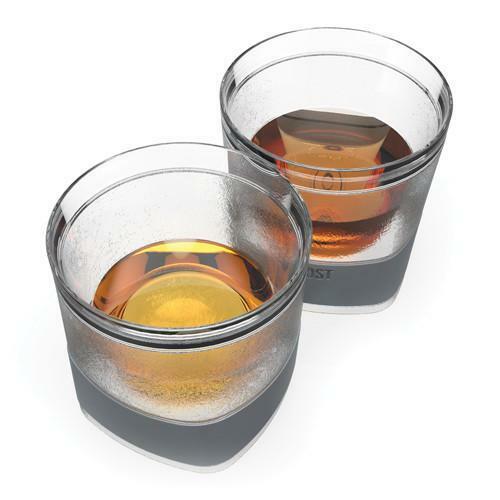 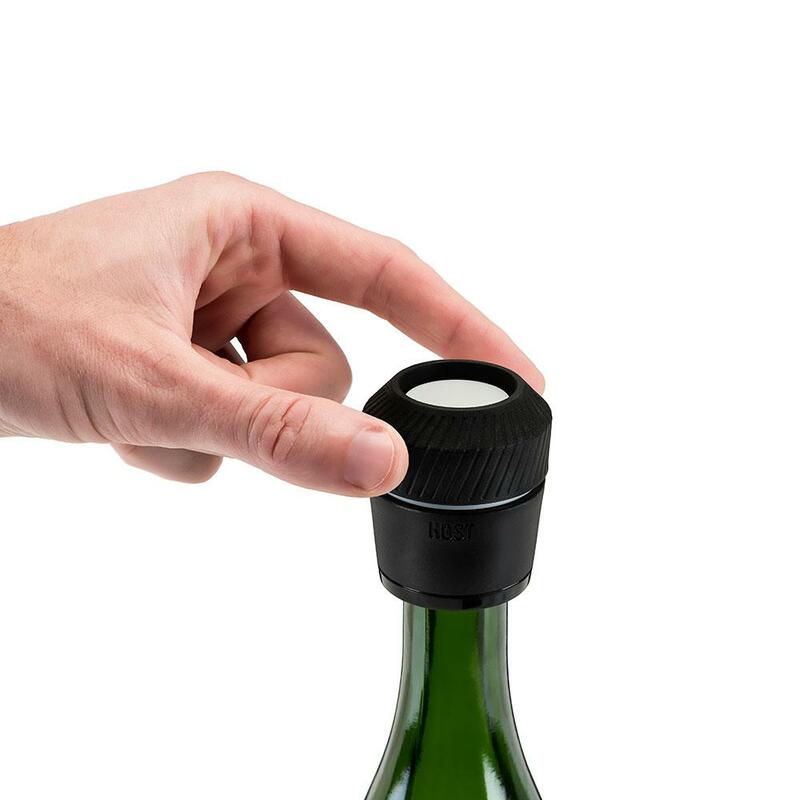 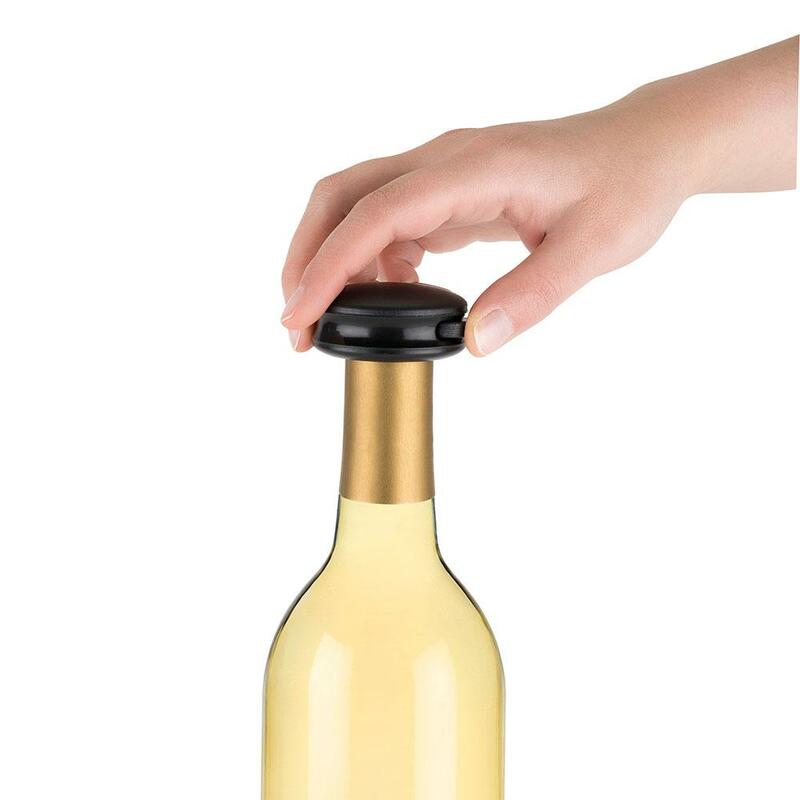 HOST is an innovative range of drinking gadgets. 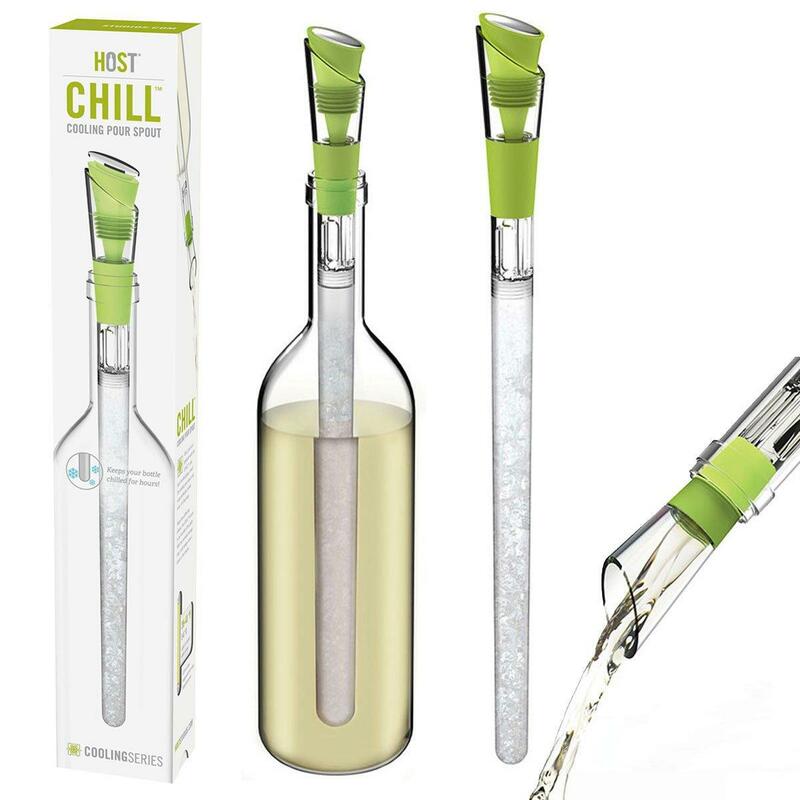 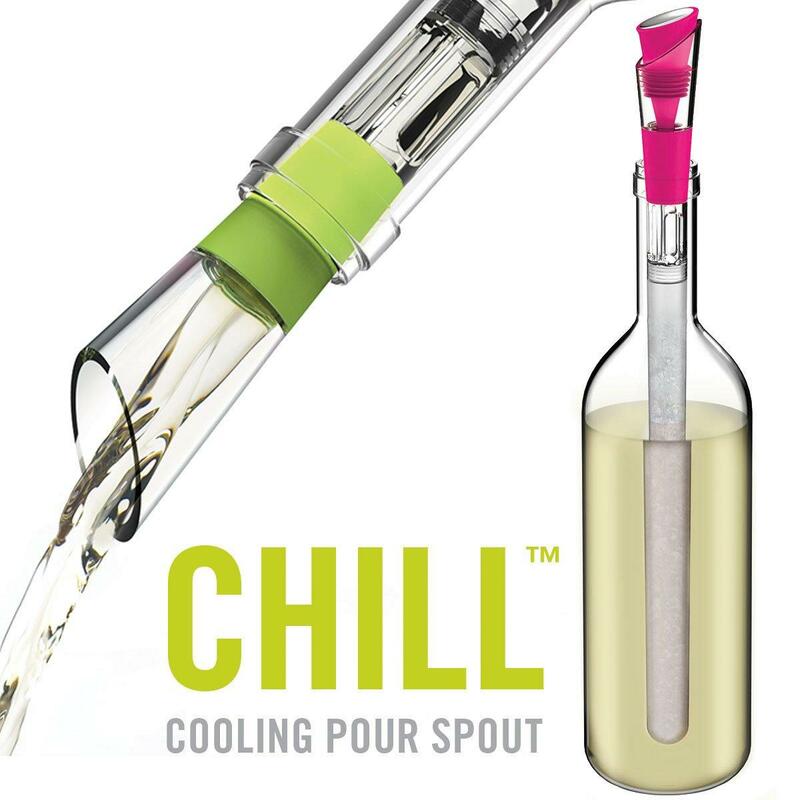 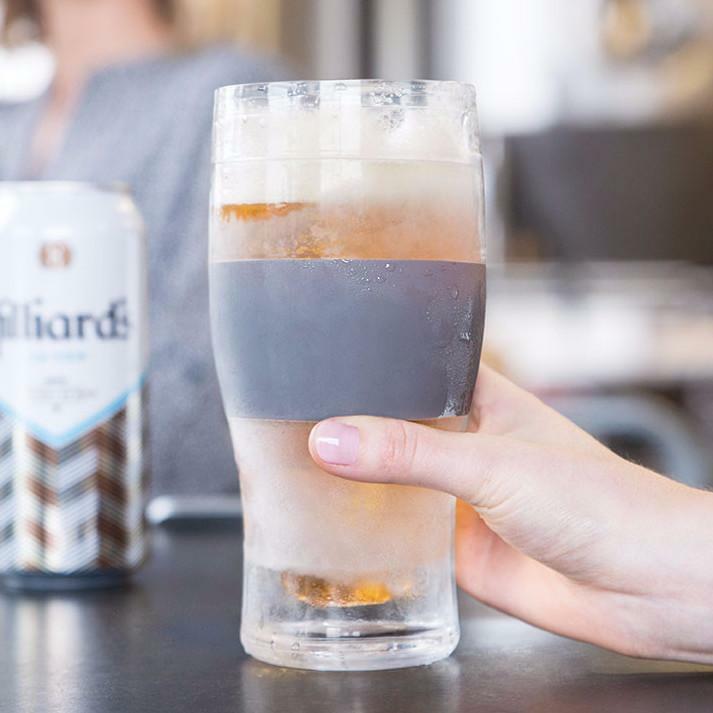 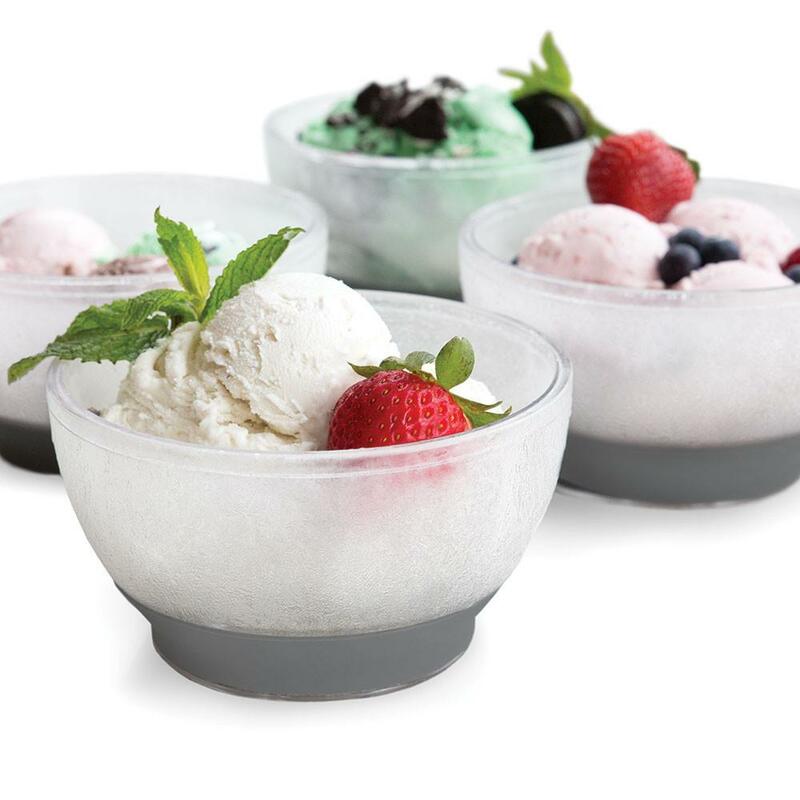 From award winning wine chillers to frozen beer glasses, each product has been designed to offer something above the norm. 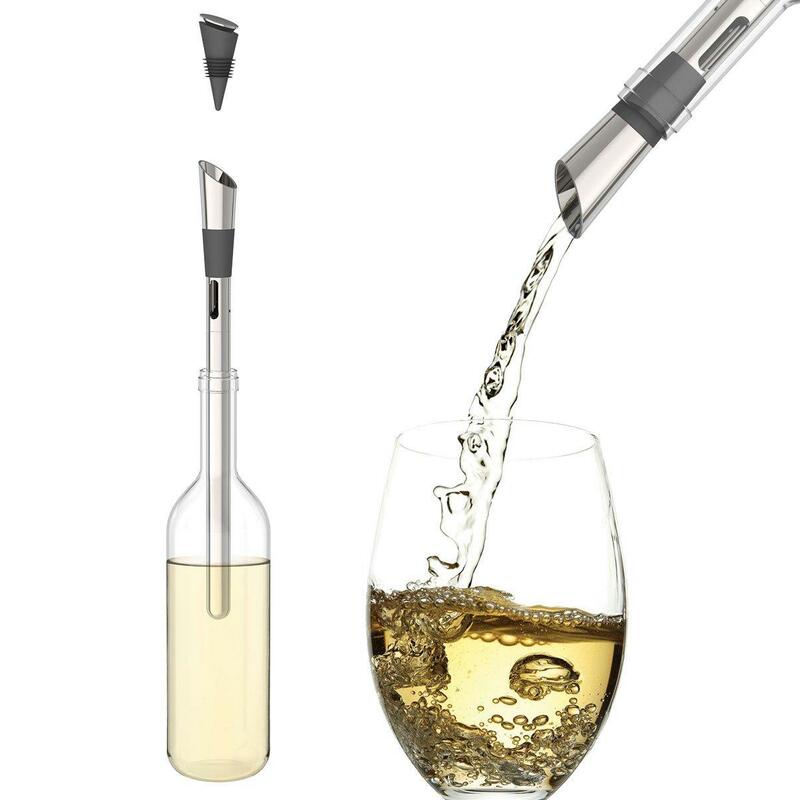 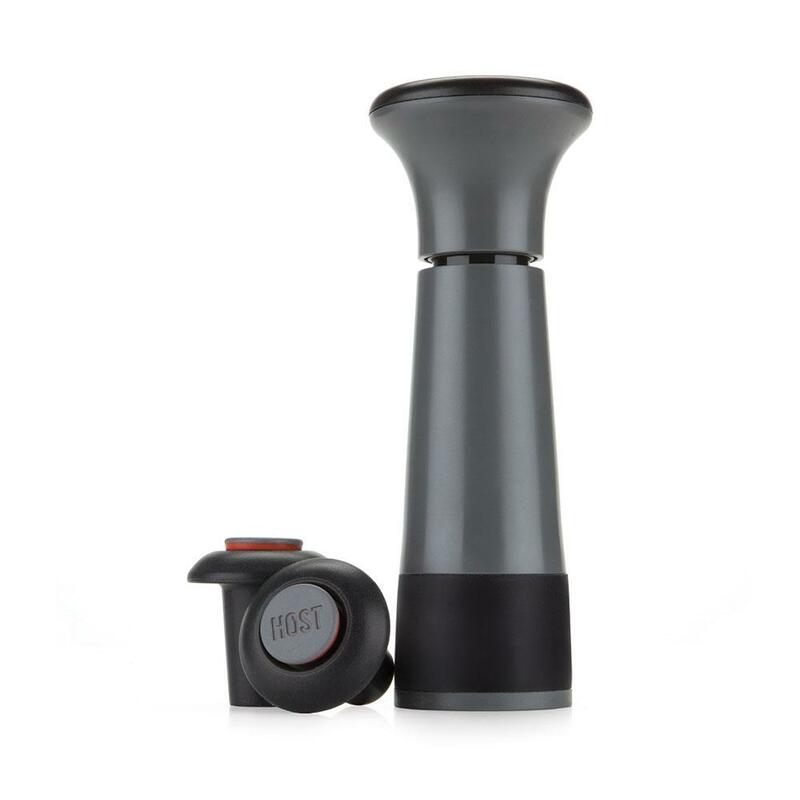 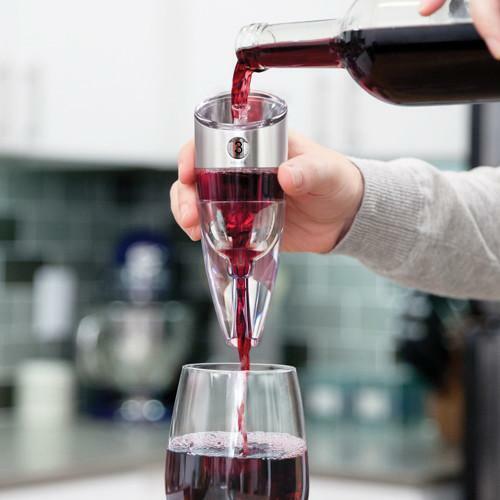 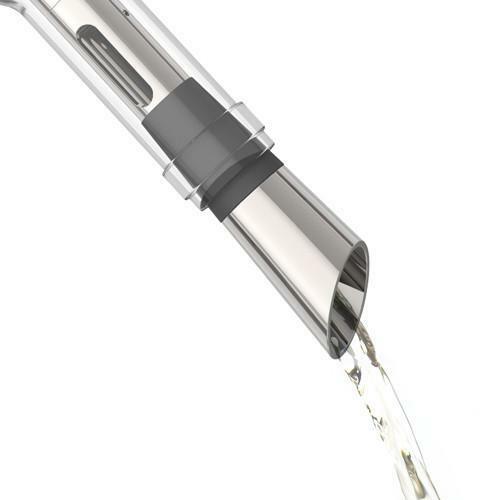 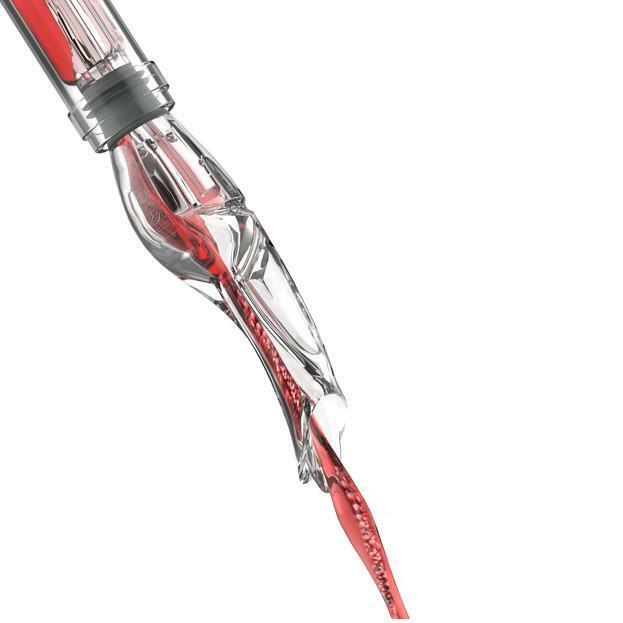 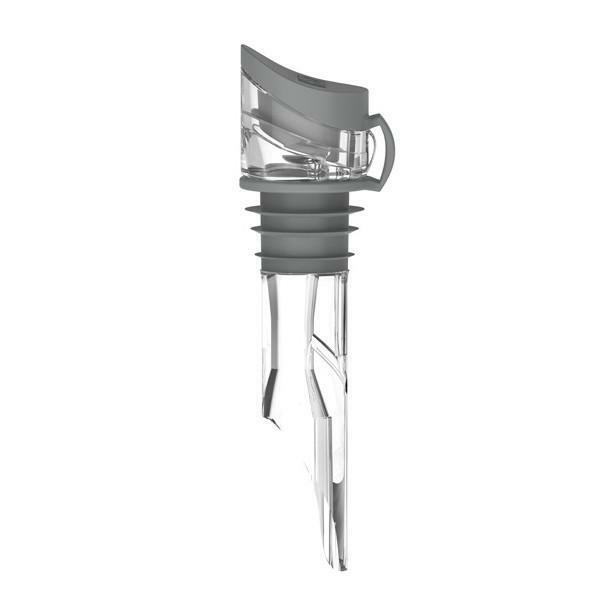 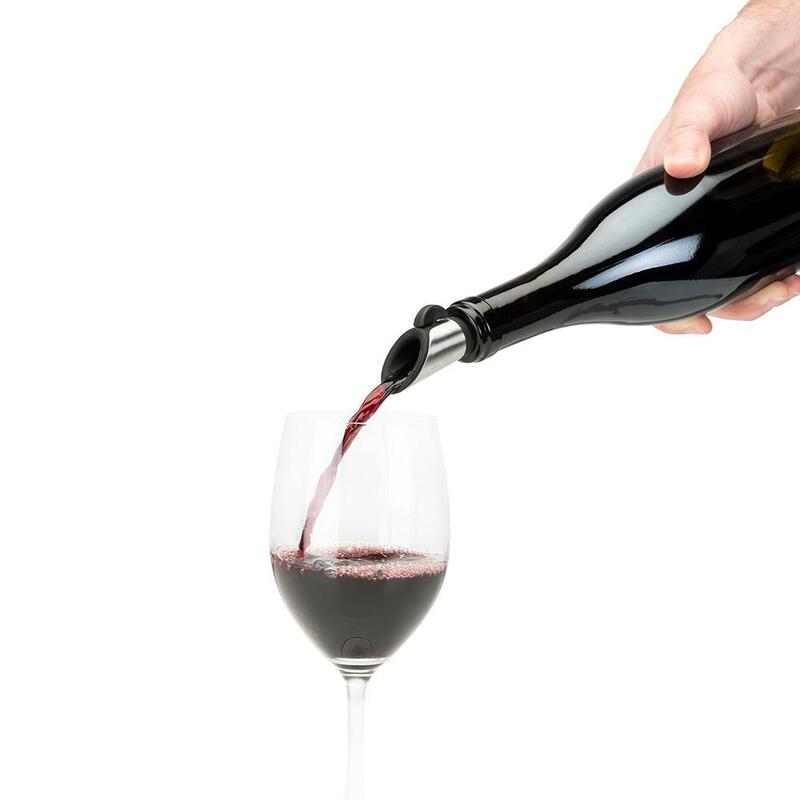 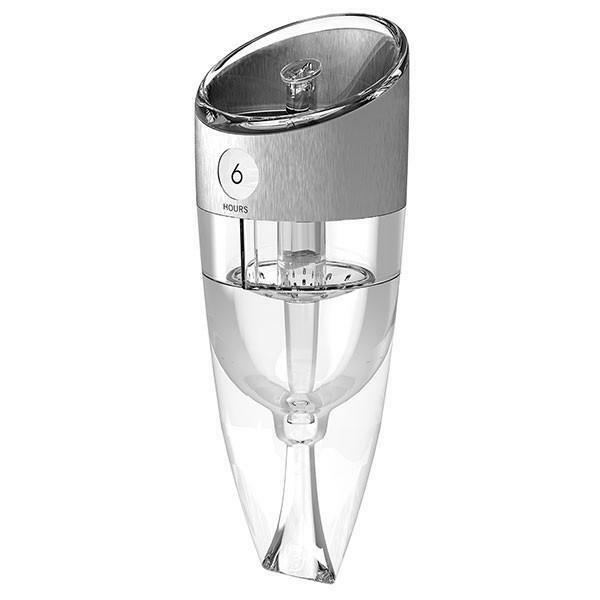 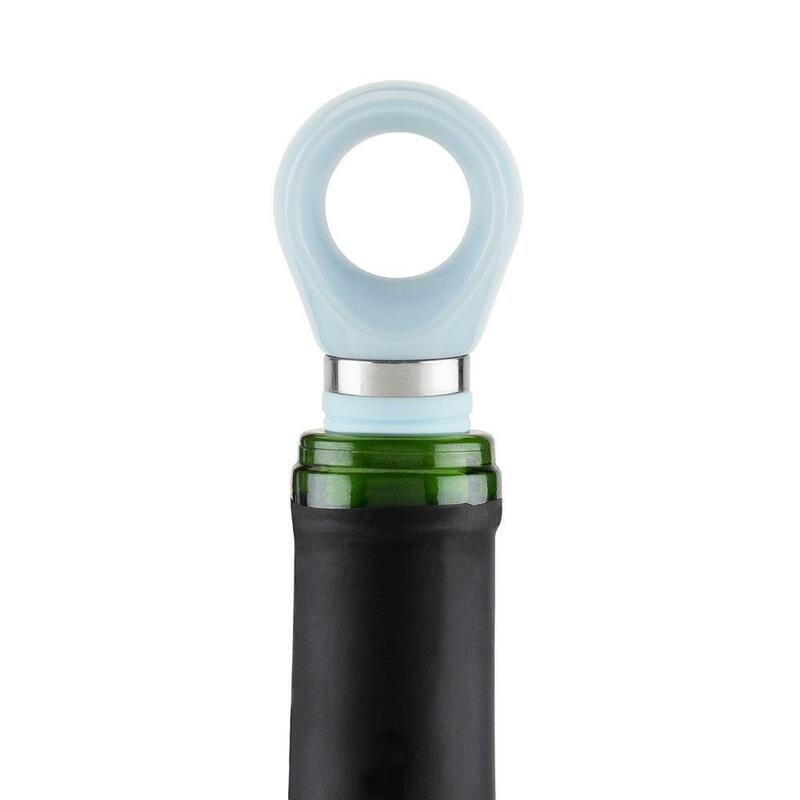 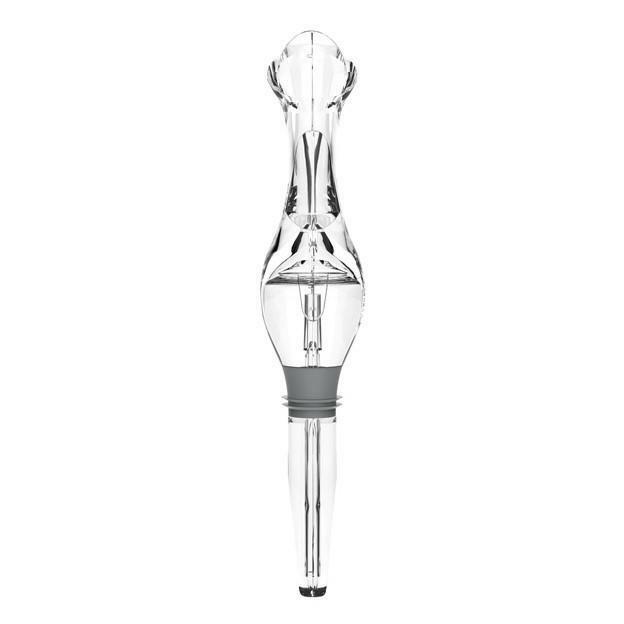 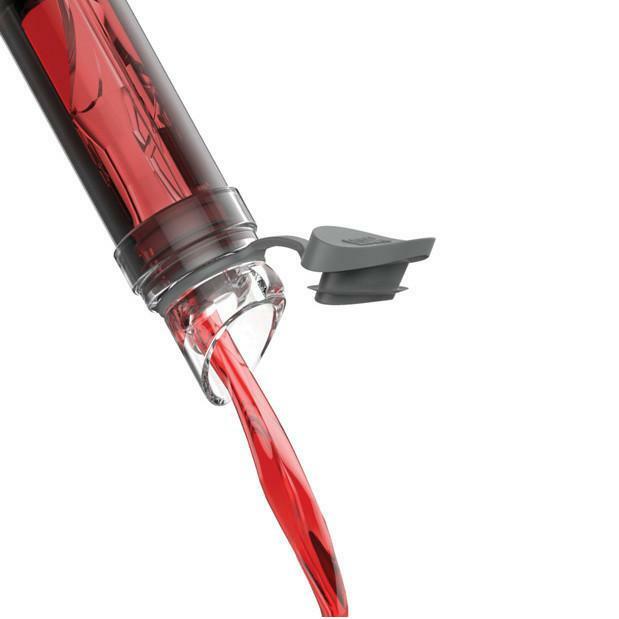 The Twist Wine Aerator can vary the amount of air going into your wine, so your wine is smooth to taste and tannin free.